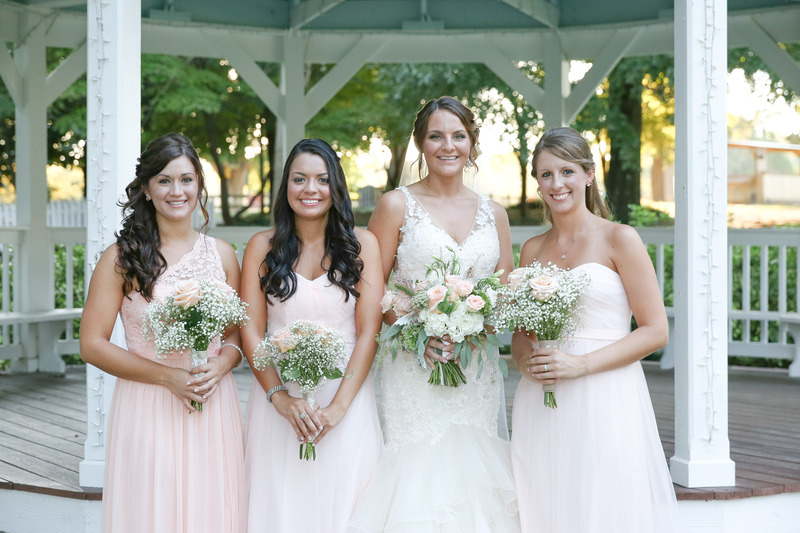 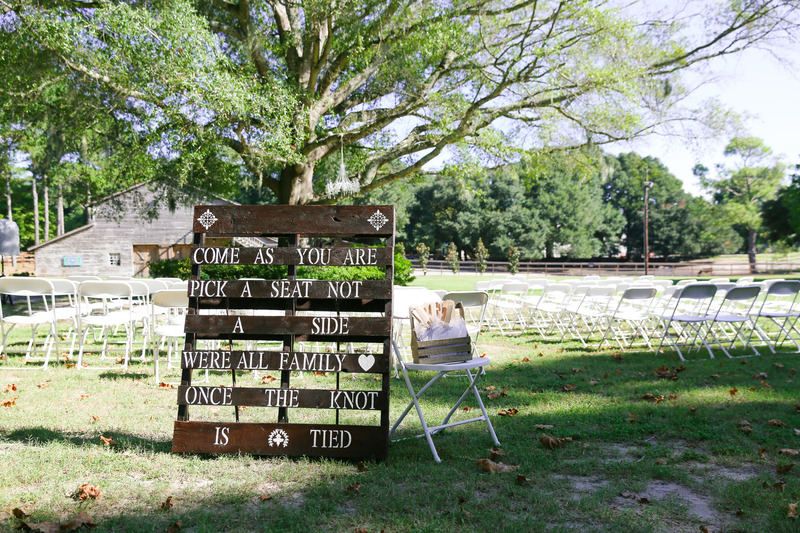 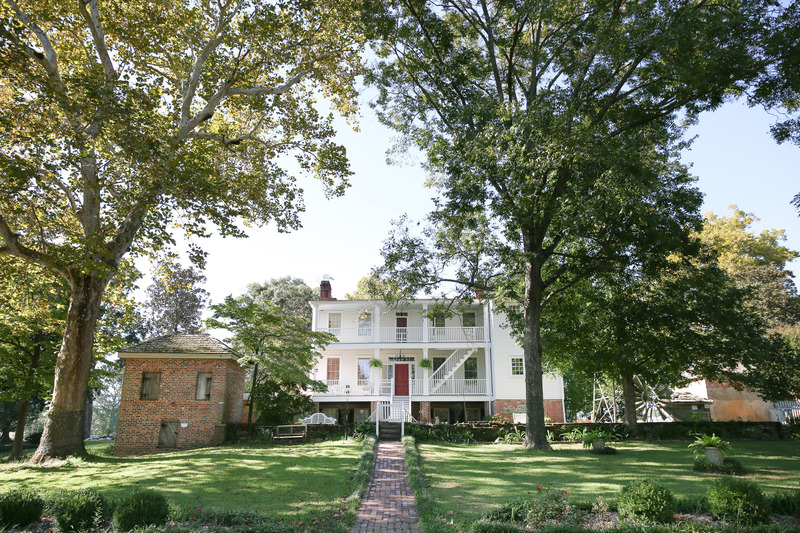 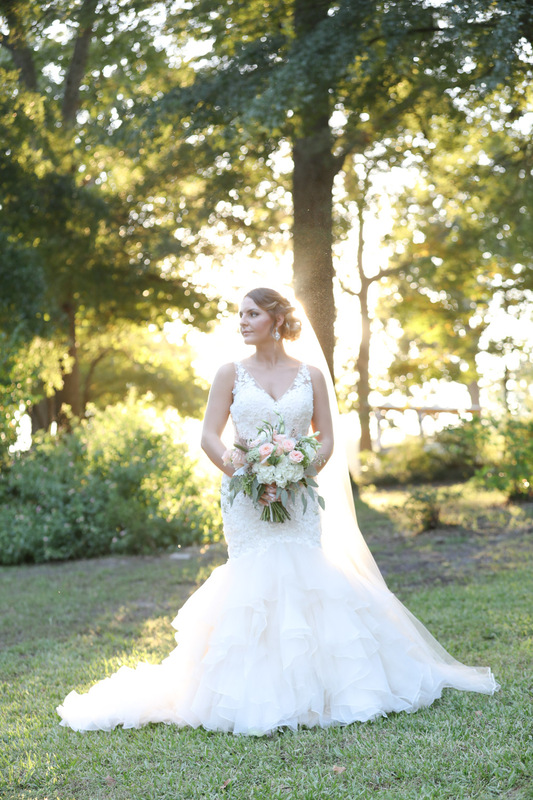 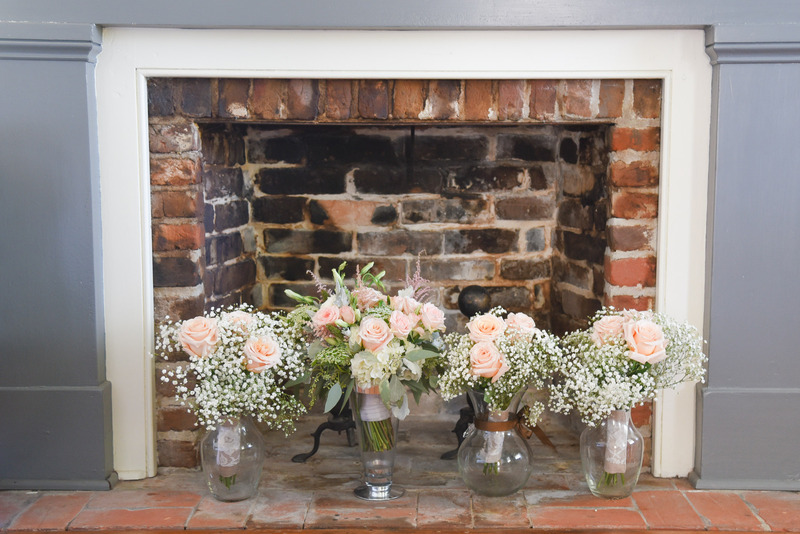 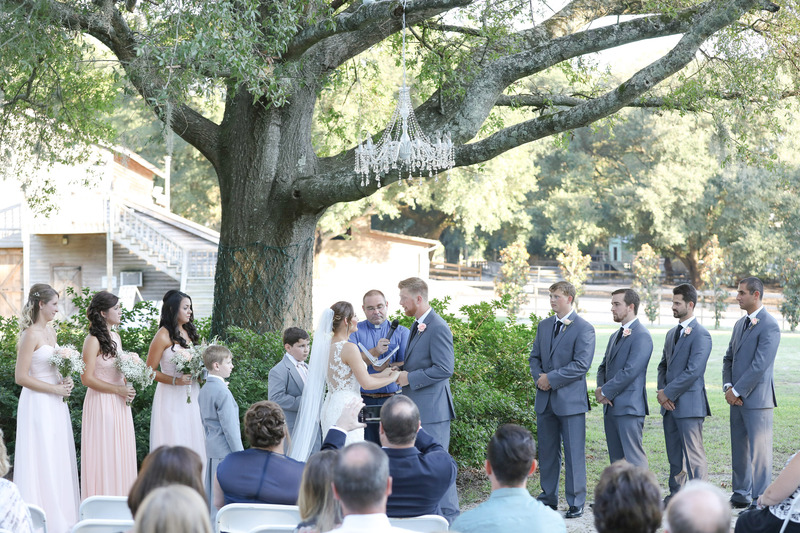 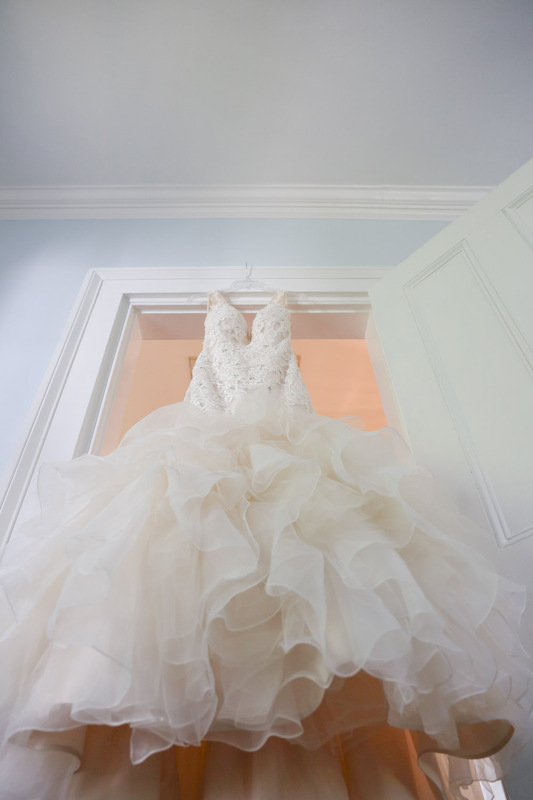 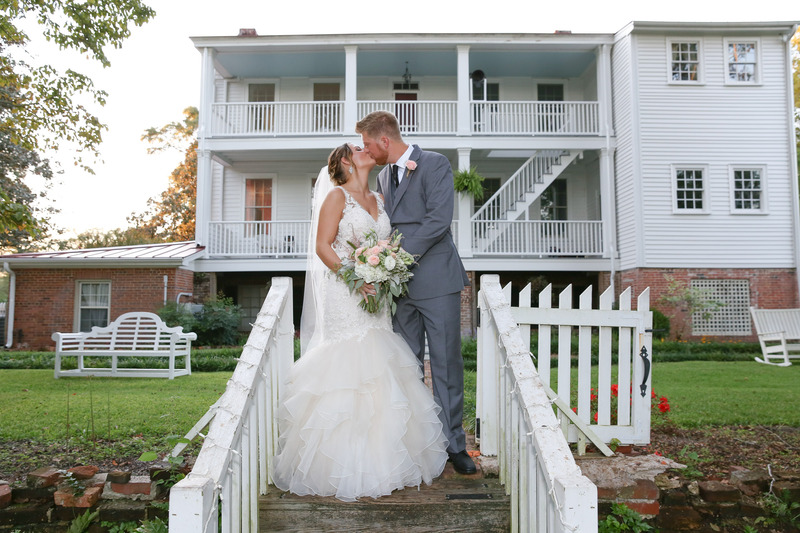 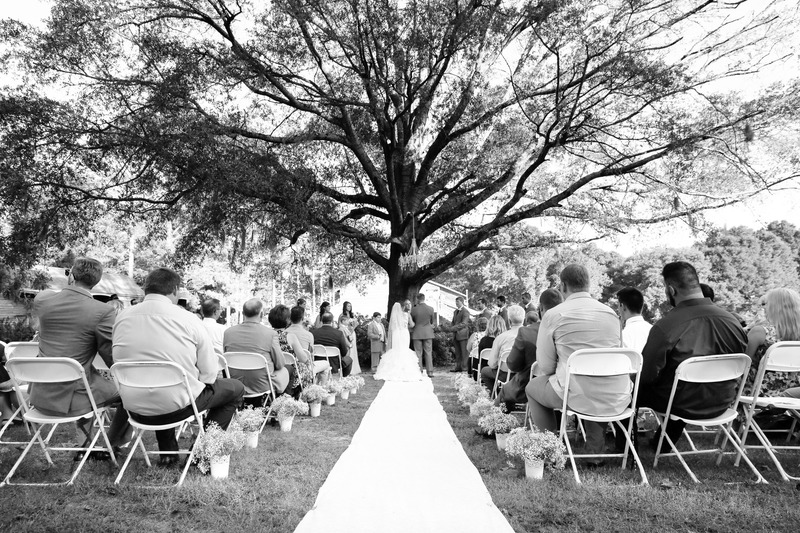 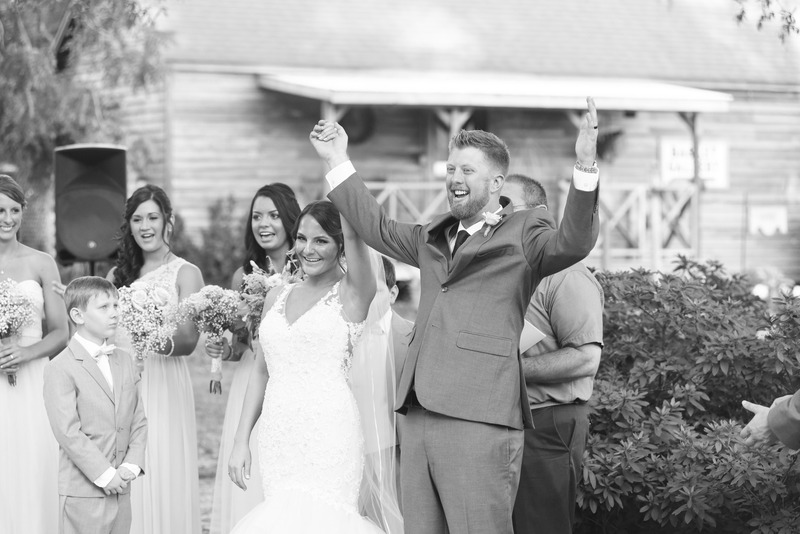 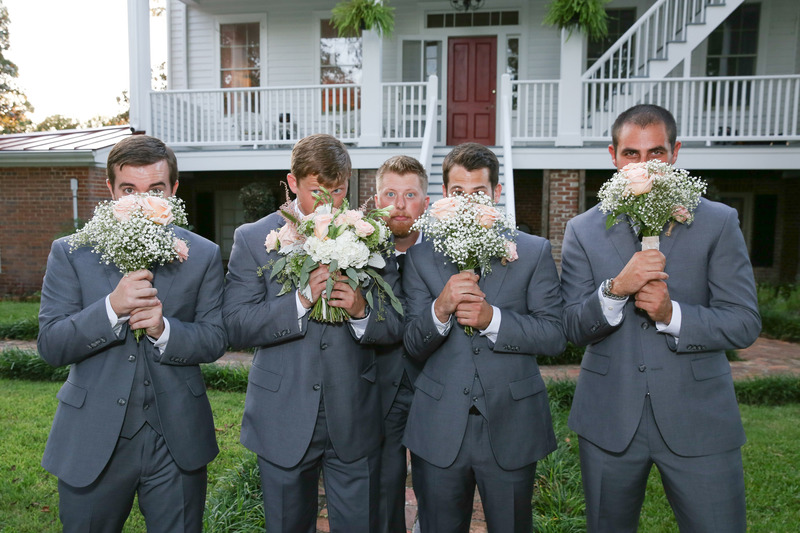 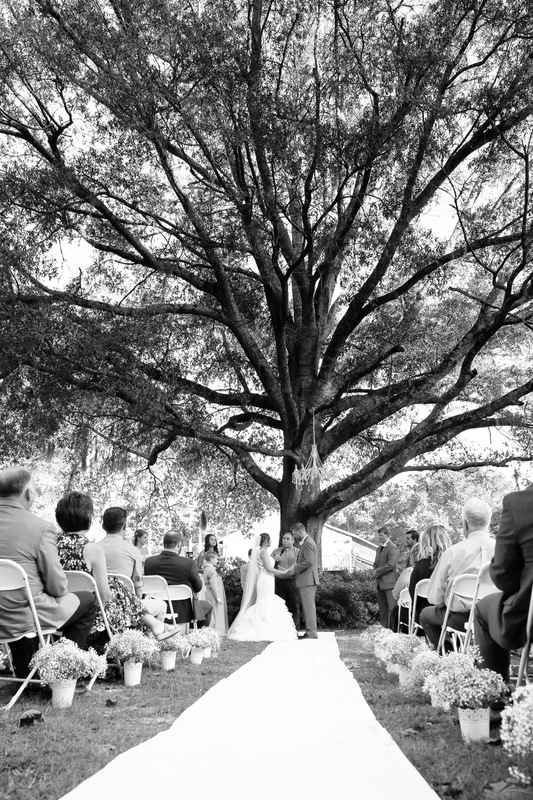 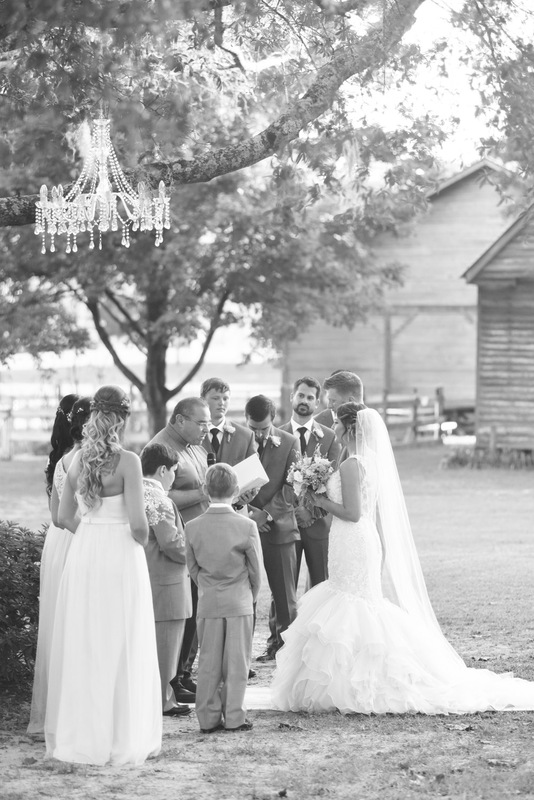 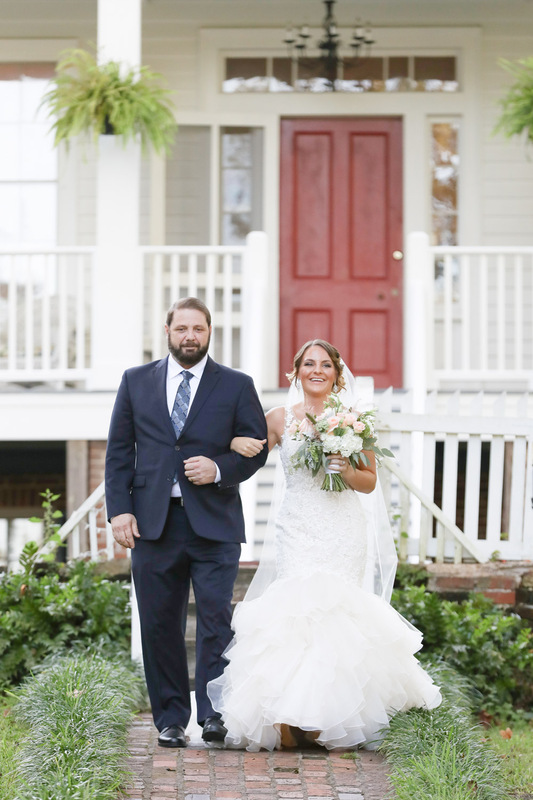 A Poplar Grove Plantation wedding in Wilmington, North Carolina. 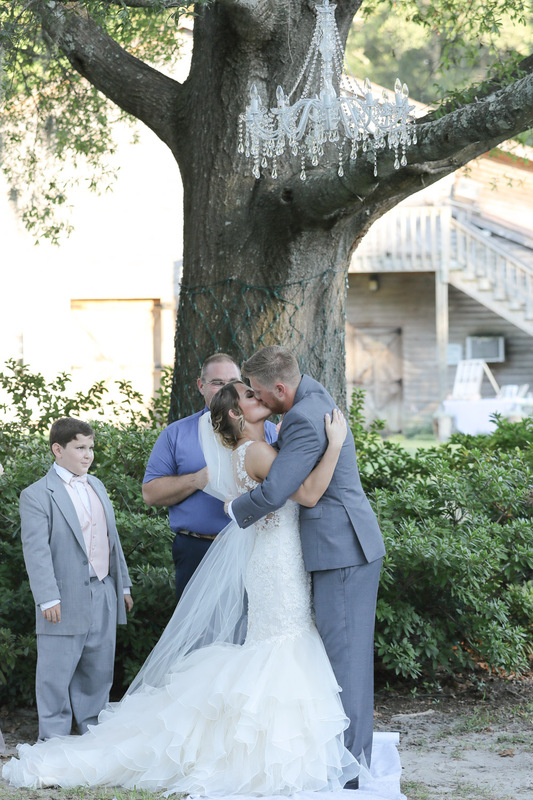 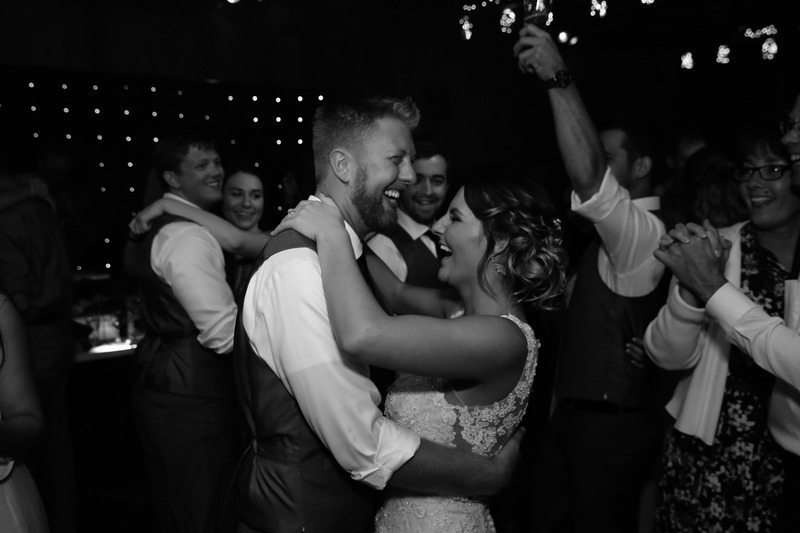 Alyssa and Mike are such an amazing couple! 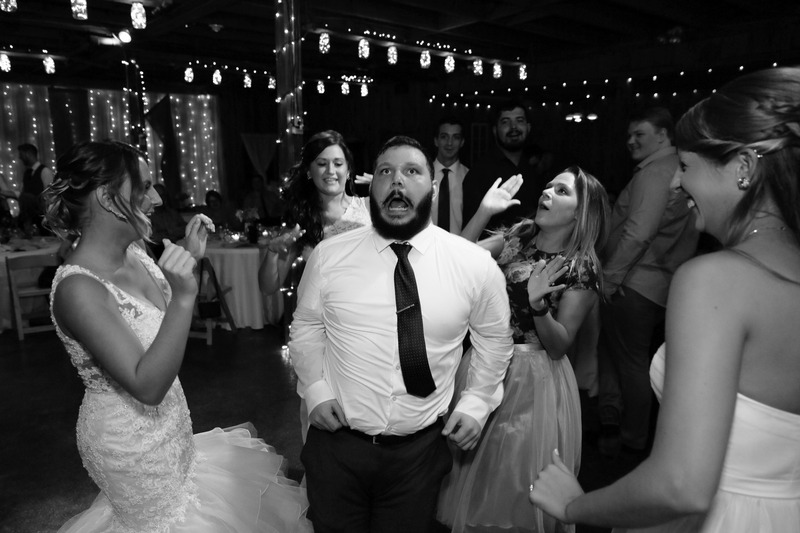 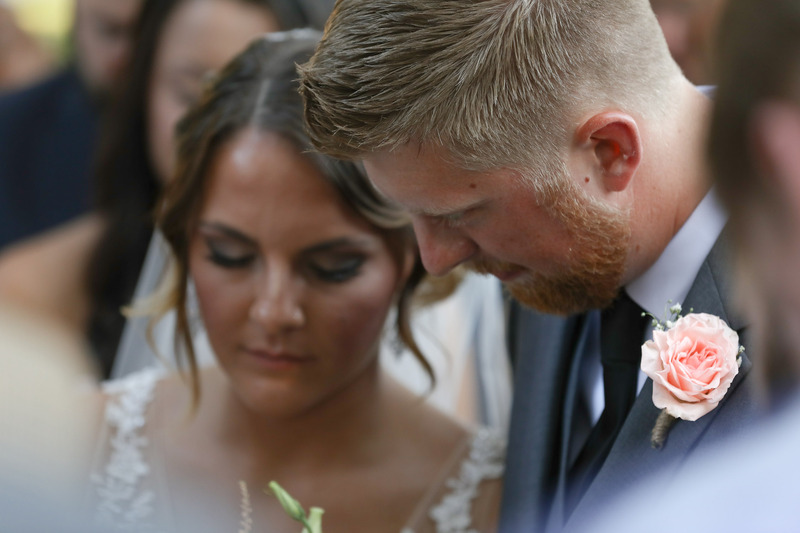 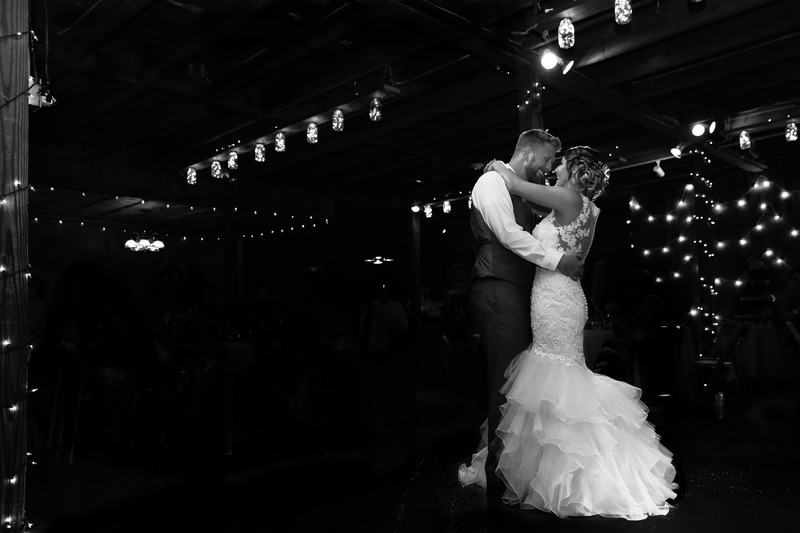 I was so excited to be part of their wedding day and honored they chose me to be their wedding photographer. 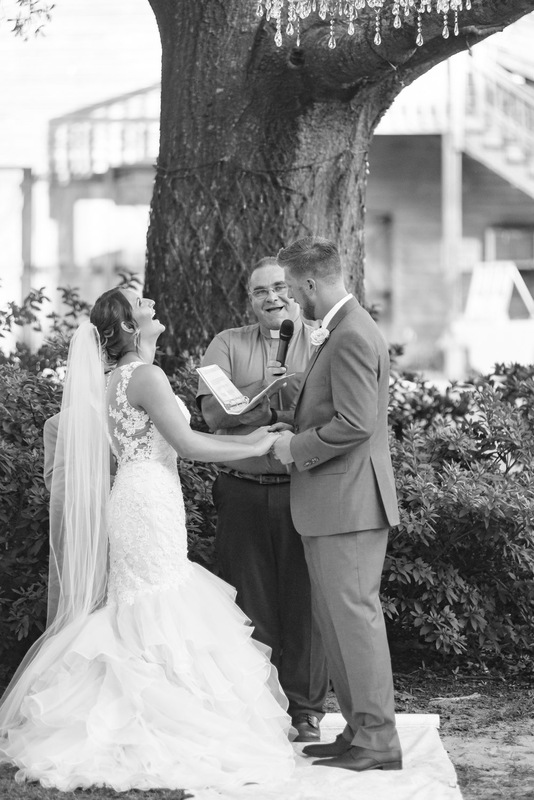 We could not have asked for a more perfect afternoon for their outside ceremony. 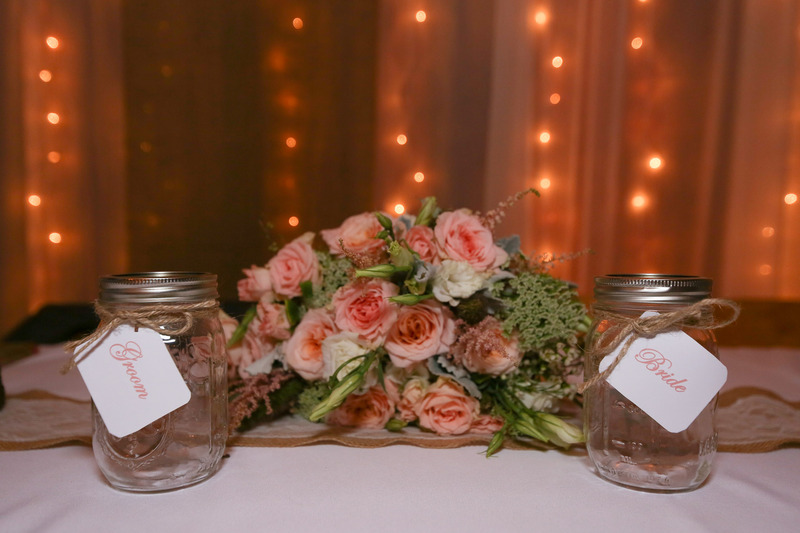 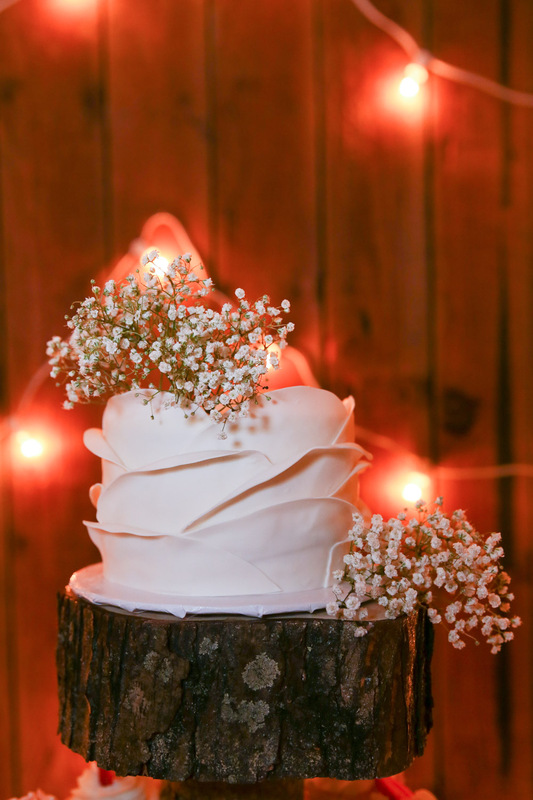 As day turned to night we all made our way inside a beautiful rustic barn for dinner, cake and dancing. 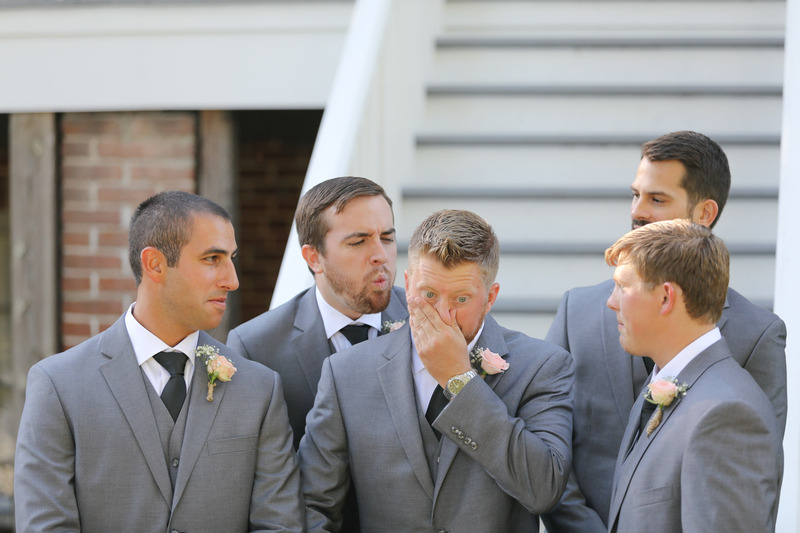 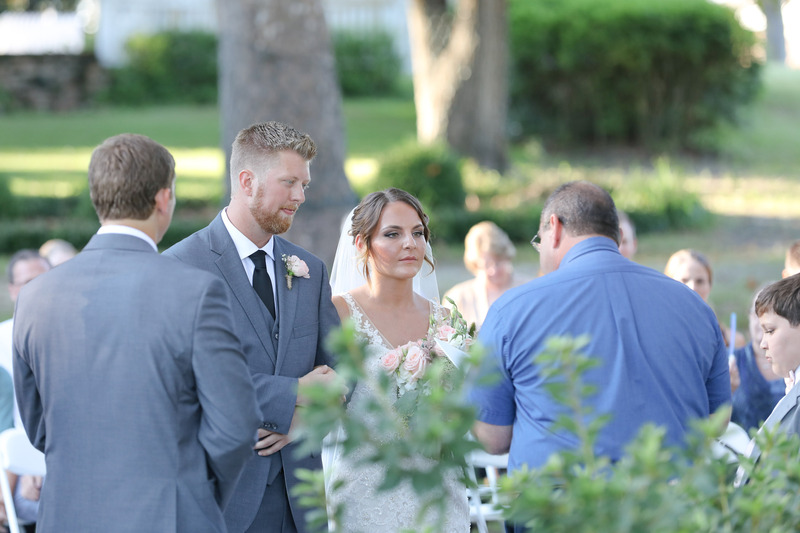 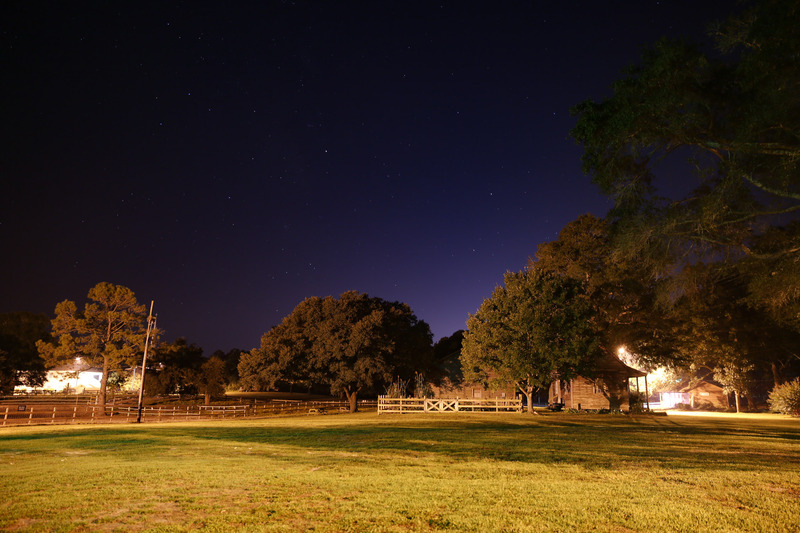 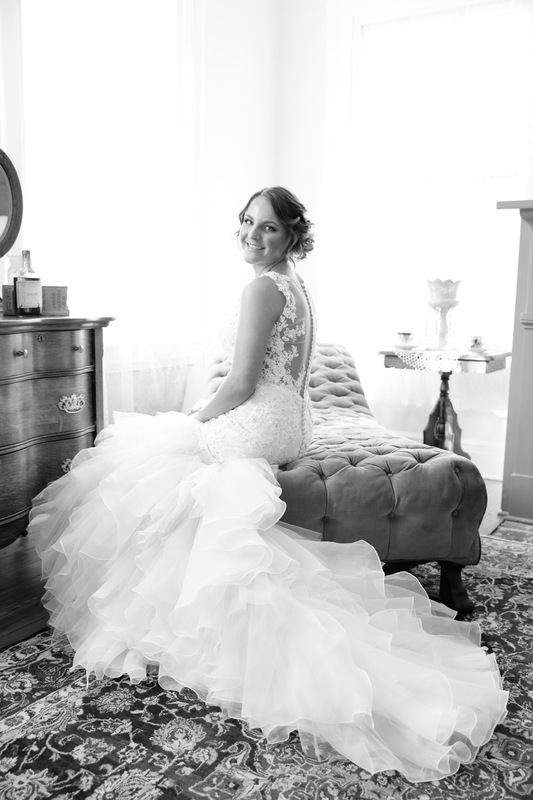 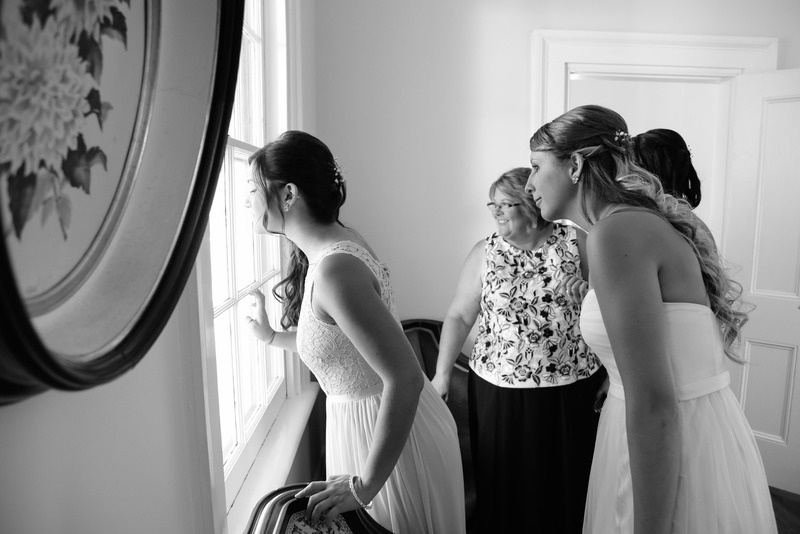 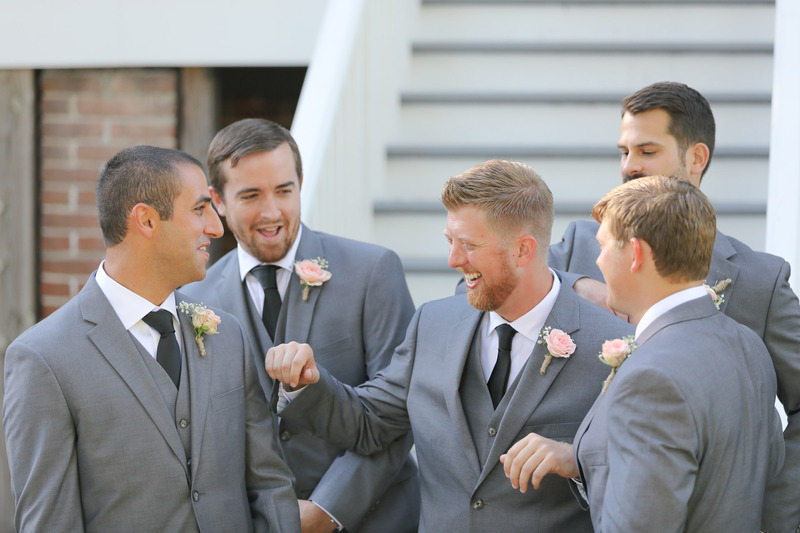 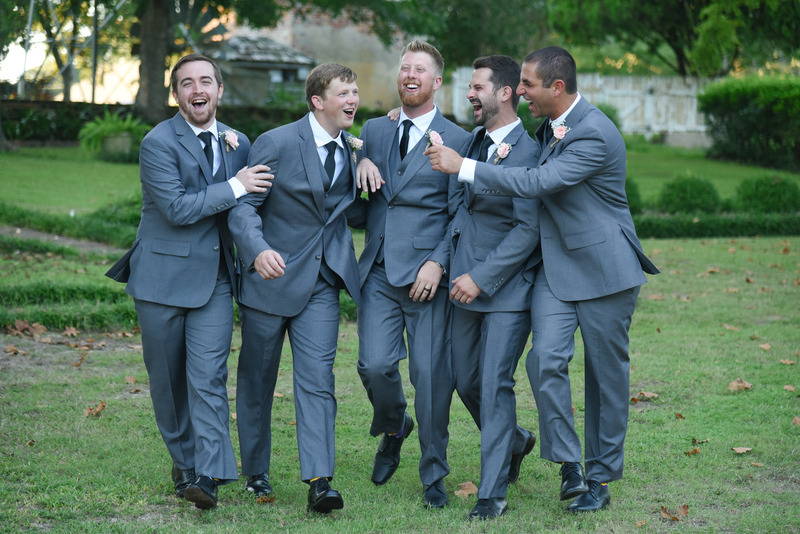 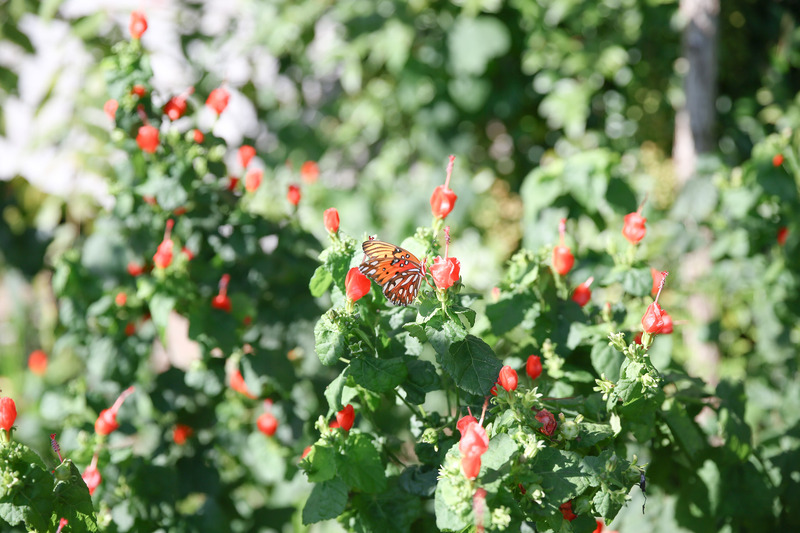 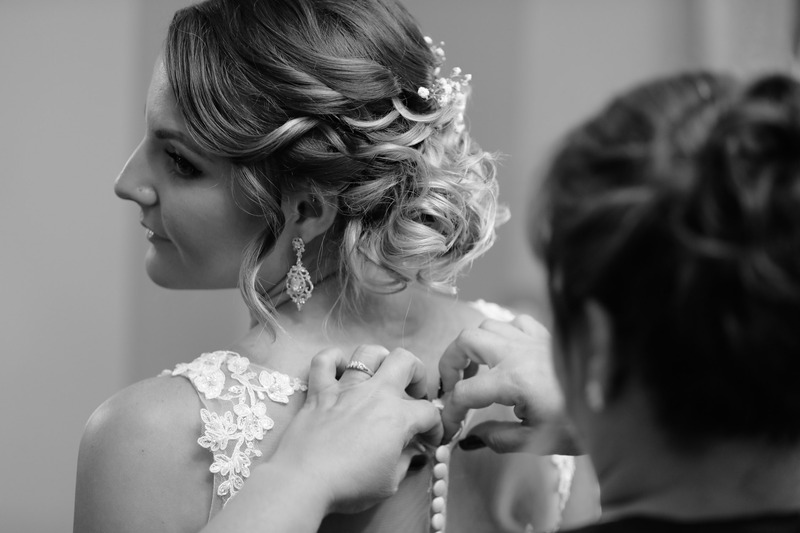 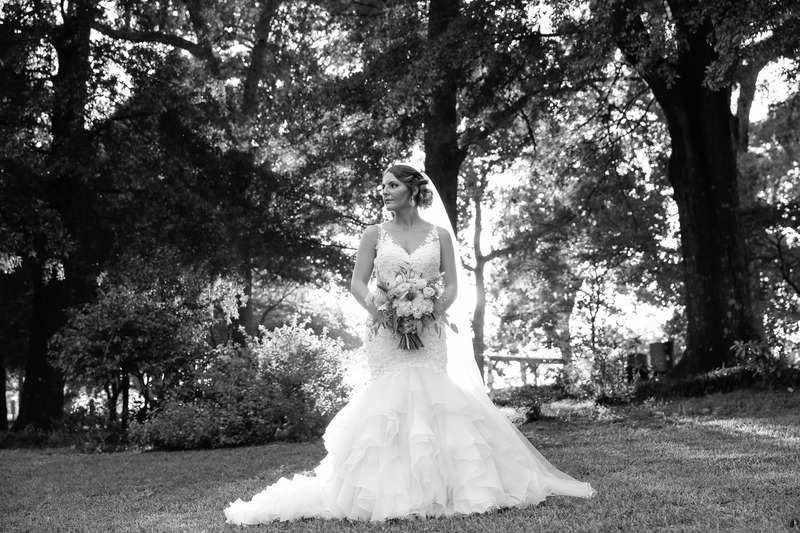 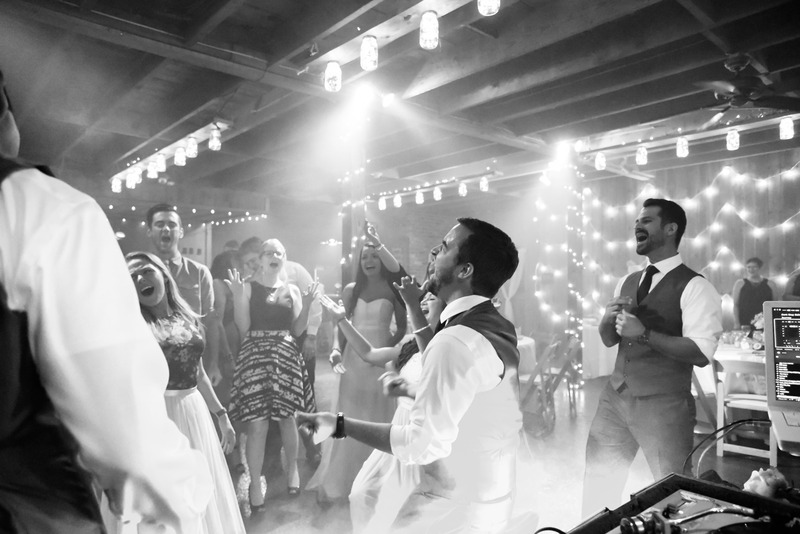 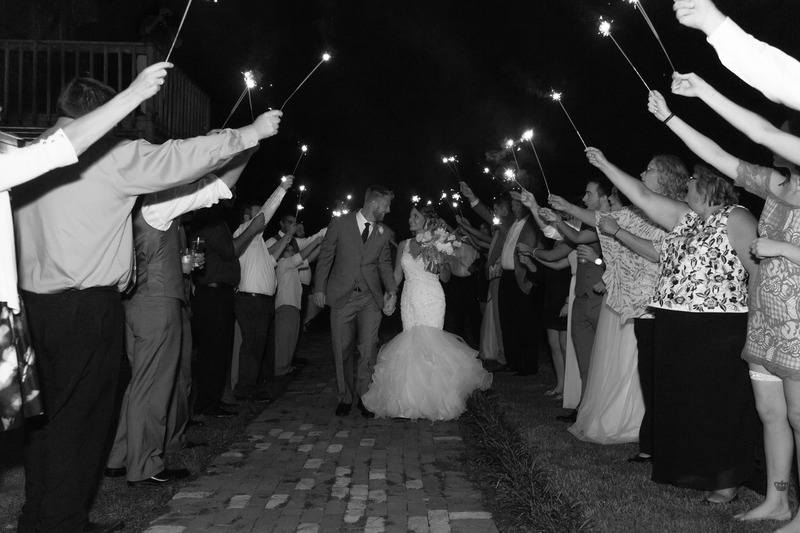 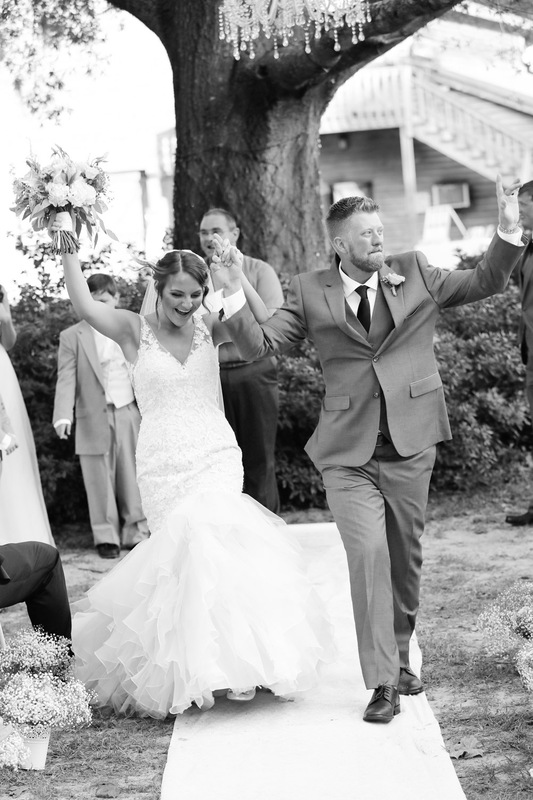 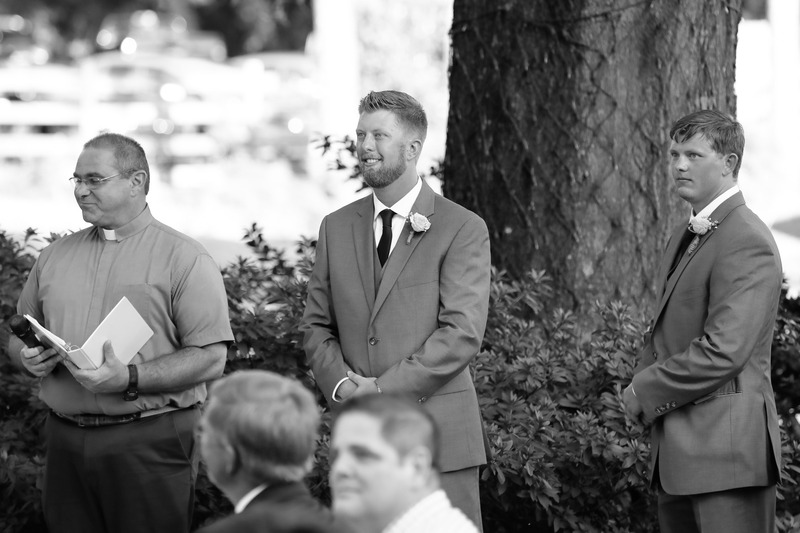 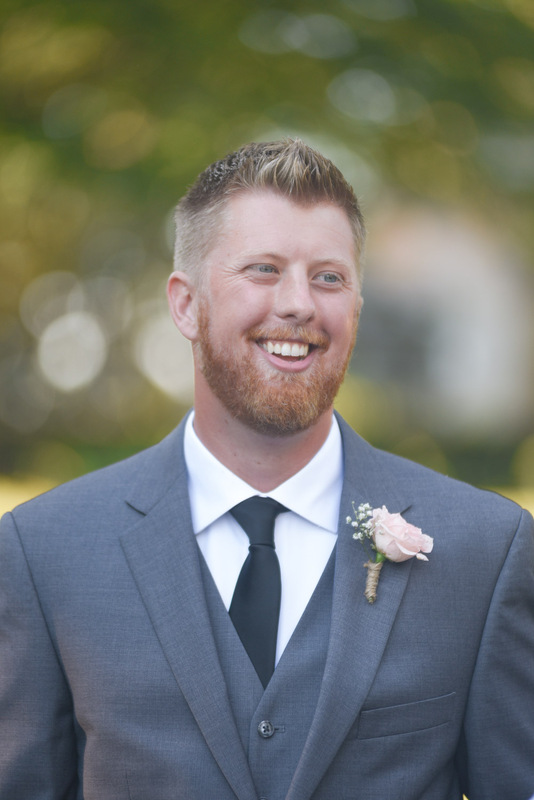 Jason Blumenthal is a Wilmington, North Carolina wedding photographer and portrait photographer.